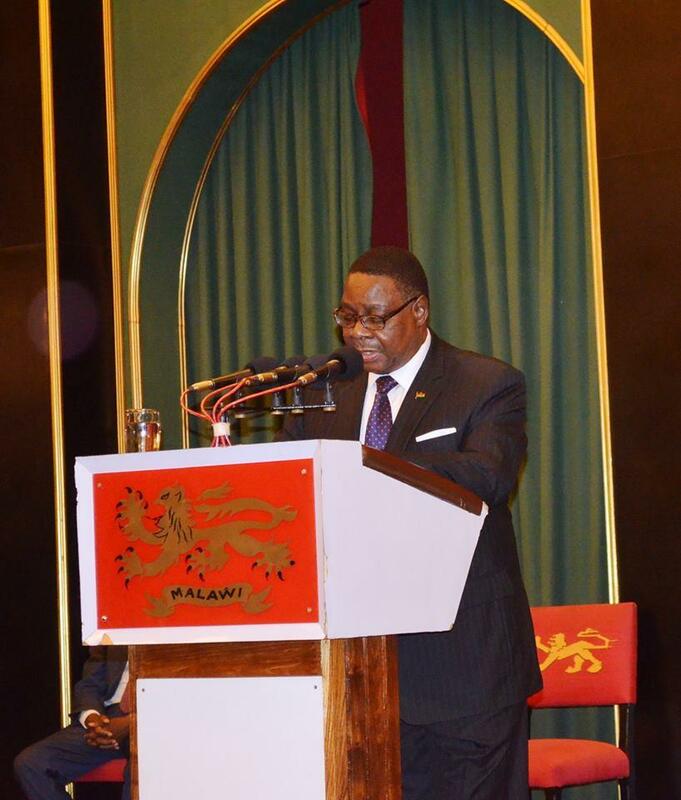 Malawi President Peter Mutharika will tomorrow leave the country for New York in United States of America to attend the 70th session of United Nations(UN) General Assembly. According to press release made available to Malawi24, Mutharika will depart through Kamuzu International Airport at 3:50pm. The major aim of the Assembly is to ensure that member states move swiftly to deliver on the promises being made for sustainable development, according a state house statement. This year’s Agenda consists of 17 Sustainable Development Goals(SGDs) and 169 targets will stimulate action over the next 15 years in areas of critical importance towards building a more equitable and sustainable world for all. what are Malawians benefit from the journey? Malawi ukupita kuti? dziko langa ndalira ine mofuula kodi anthu tidzawauza chani za dziko ili? No one can stop Jah time. nthawi yake apange izo afuna. For years Malawian presidents have been going there, I don’t see the usefulness of making this trip. Kamuzu didn’t go as much but we still managed better than we doing today. We are just too cheap and poor to have our words heard over there. Mostly it’s empty when Malawian president speaks. Komatu zamathanyula zikathere komko ife kuno ayi. let him more dollars to malawi .,..